The ADB launched a new tool to address market gaps stemming from the unintended consequences of global measures to fight money-laundering and terrorism. A member of security personnel walks past the gate of the Asian Development Bank headquarters in Mandaluyong City, northeast of Manila, Philippines, on May 3, 2018. 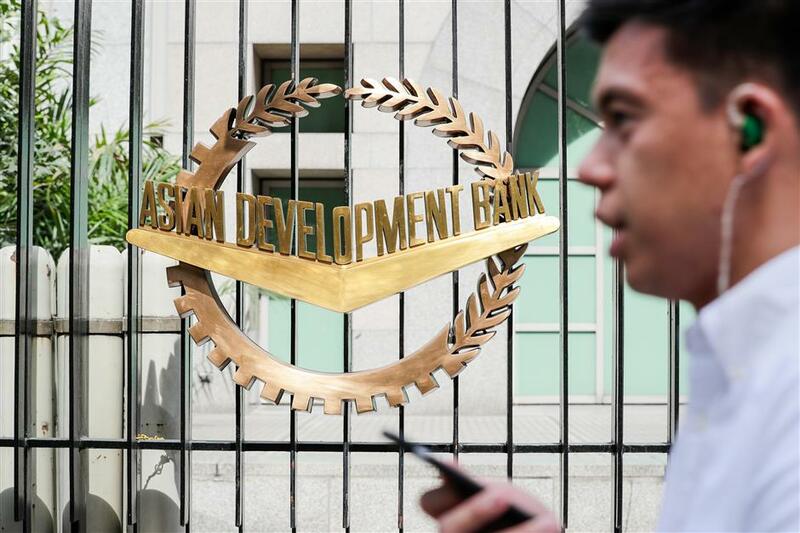 The Asian Development Bank launched on Tuesday its first Trade Finance Scorecard, a new tool to address market gaps stemming from the unintended consequences of global measures to fight money-laundering and terrorism. ADB's Trade Finance Program closes market gaps by providing guarantees and loans to over 200 partner banks to support trade, helping companies across Asia to engage in import and export activities. In 2017, TFP supported US$4.5 billion in trade through 3,505 transactions. Its financial support is complemented by regular workshops and seminars to increase knowledge and expertise in trade finance products, anti-money laundering, and risk management.